TopLine now produces very large size 12x12mm Daisy Chain QFN (Quad Flat No-lead packages) components with dummy silicon die for use in a variety of SMT process and thermal profile testing applications. 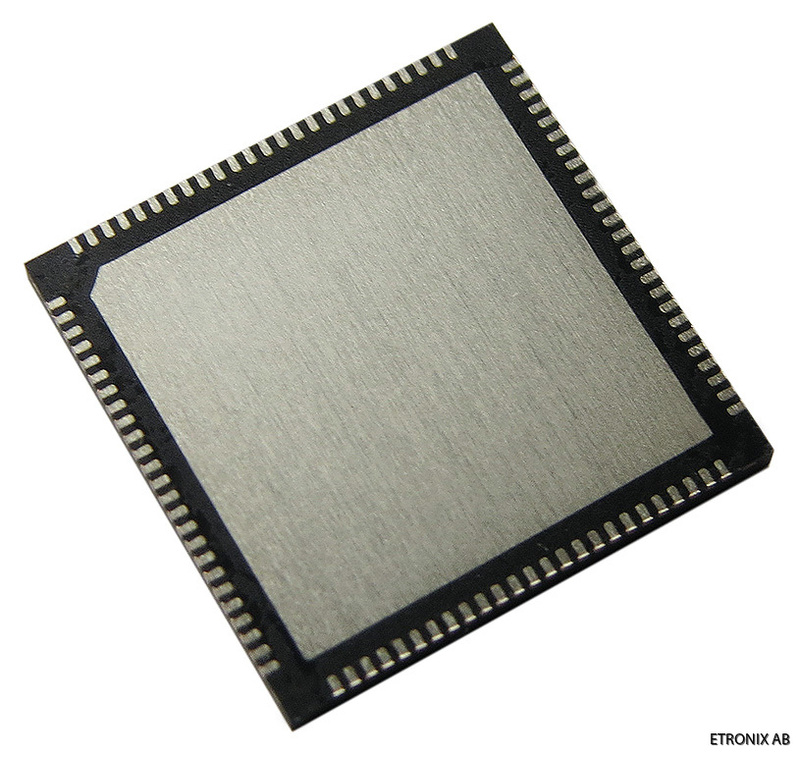 These large-size, bottom terminal QFN packages feature 100 pins, spaced very fine pitch at 0.4mm. The package size conforms to JEDEC standards with package height not exceeding 1.0mm. The terminals and ground pads are plated with Nickel Palladium Gold (Ni Pd Au) to optimize SMT soldering.